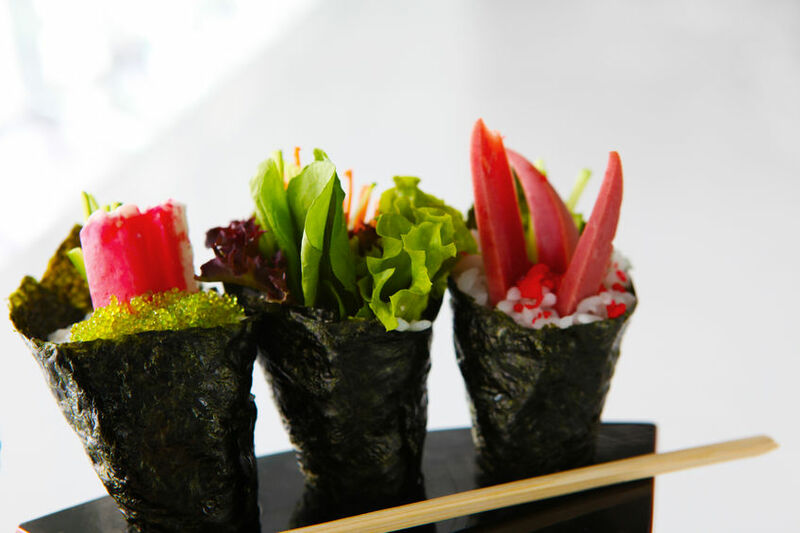 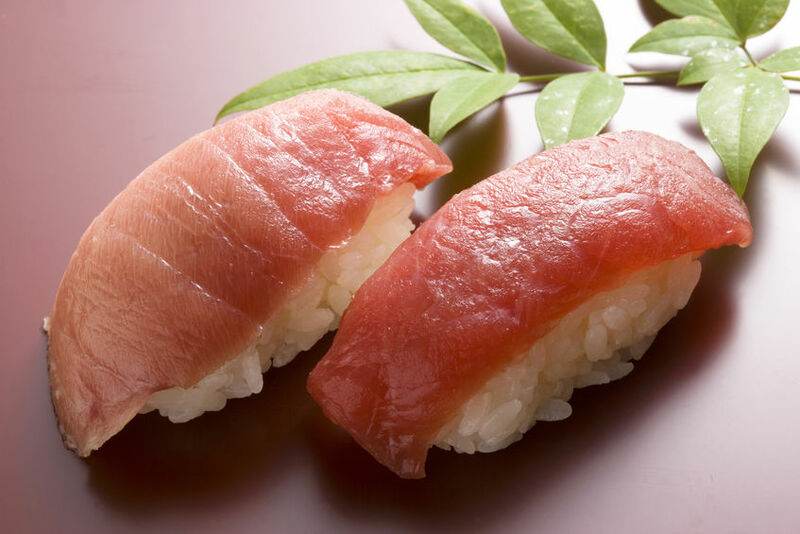 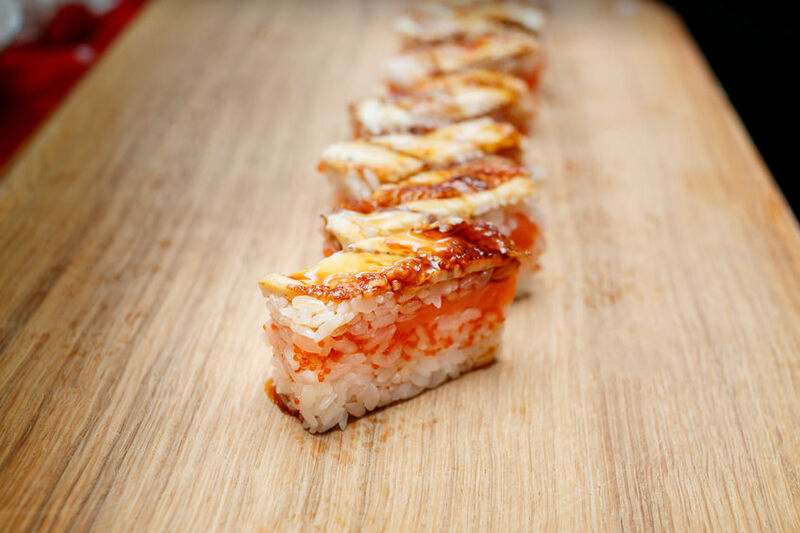 While there are some popular ingredients like salmon and tuna that can be found year-round, sushi is the perfect example of Japan’s seasonality in cuisine. 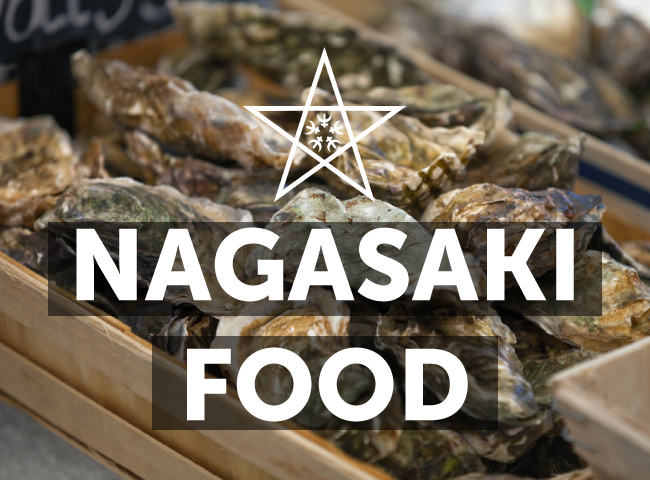 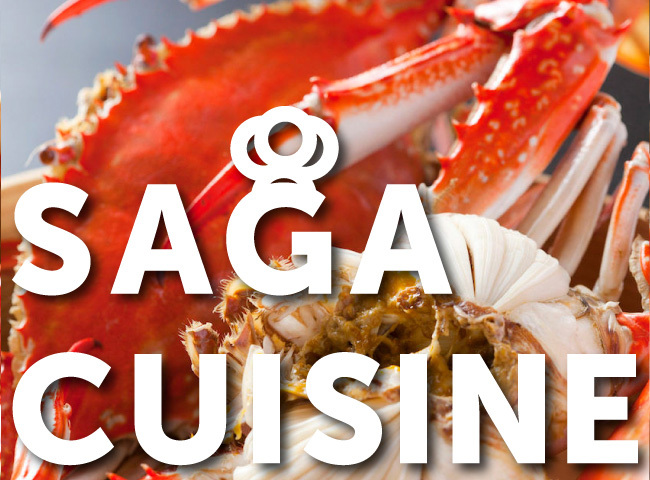 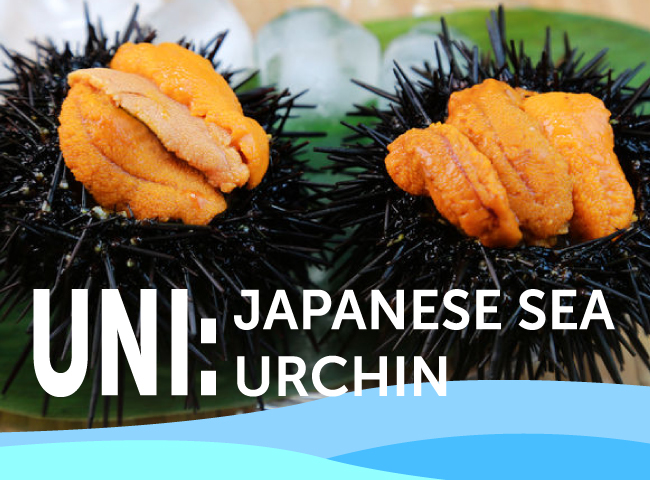 For visiting tourists, it’s a chance to explore the many restaurants promoting the highest quality of seafood the season can offer with many sushi counters serving up fish caught earlier in the morning! 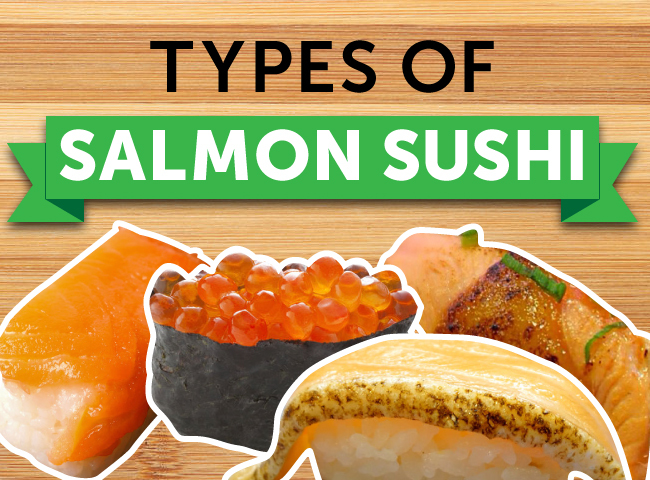 Read through our sushi types list to learn more about some of the most popular types you’ll encounter in Japan. 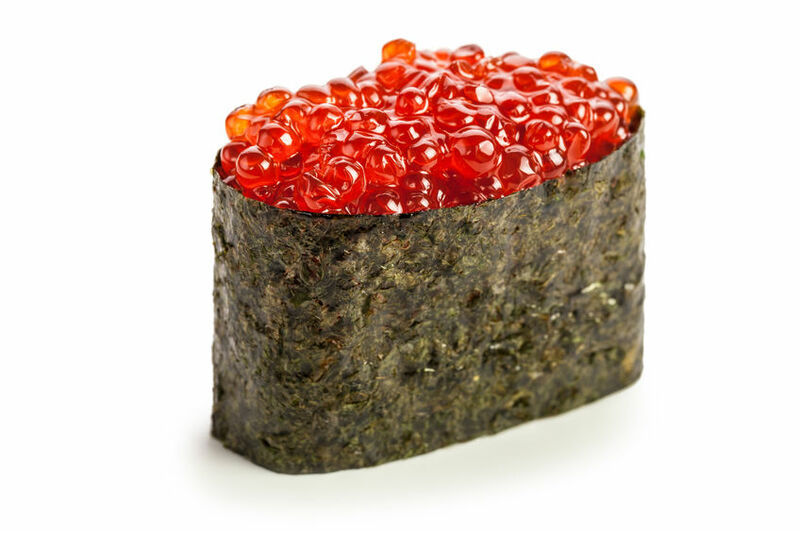 Inari-zushi is quite different from the other varieties mentioned above, since in its most common form it doesn't contain any fish and is quite sweet in flavor. 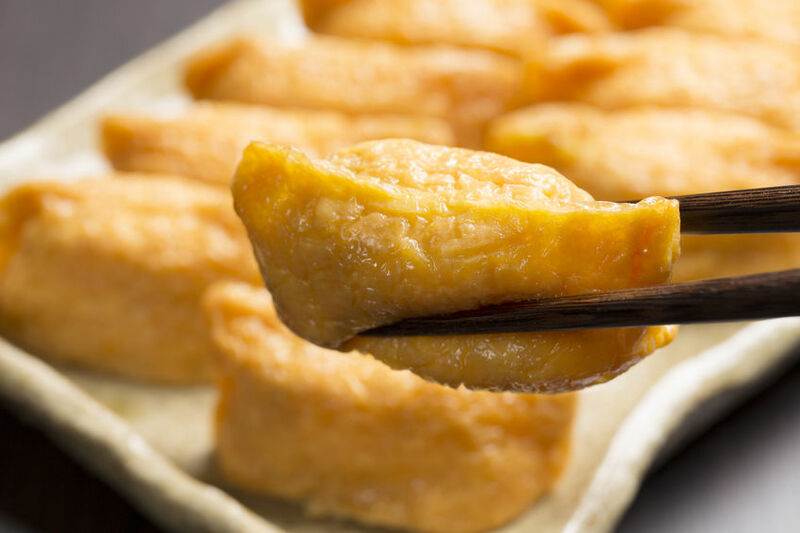 Inari is a pouch-like piece of aburaage (deep-fried tofu) that has been simmered in a seasoning of mirin, soy sauce, dashi and sugar. 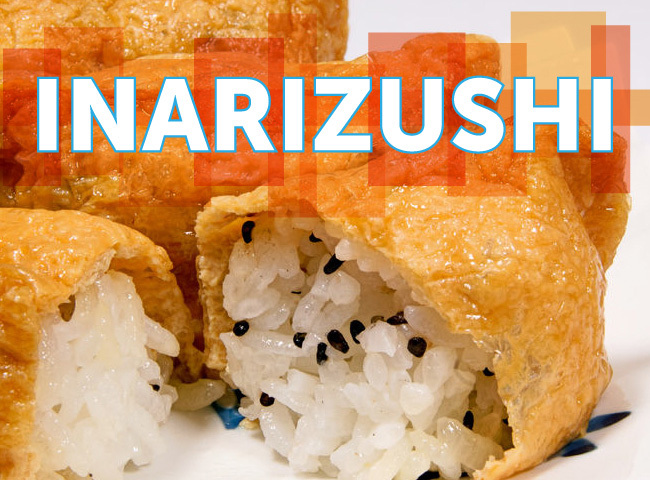 It’s named after the Shinto god, Inari, who is said to have had a fondness for tofu. 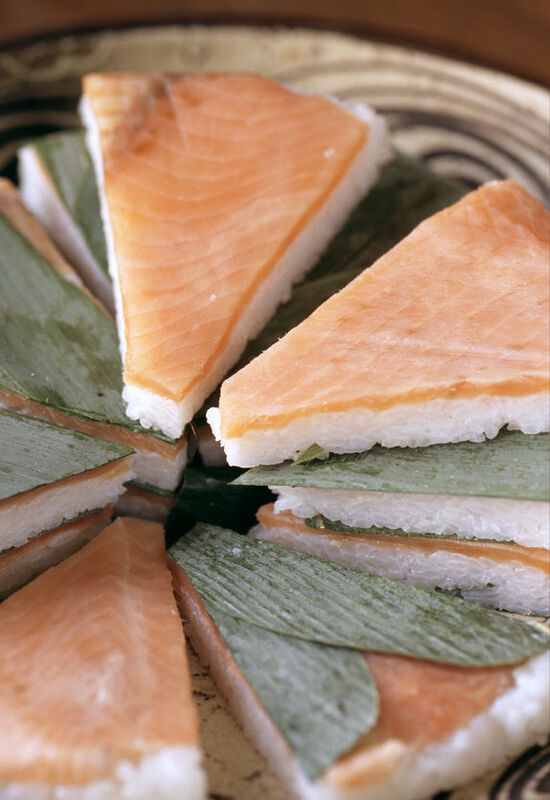 The seasoned inari pouch is most commonly filled with vinegared sushi rice to create a sweet, slightly sour, juicy dish. 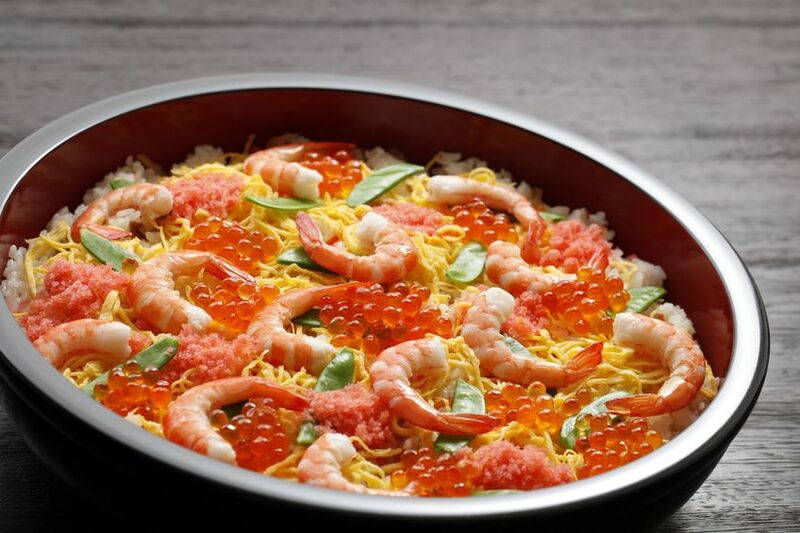 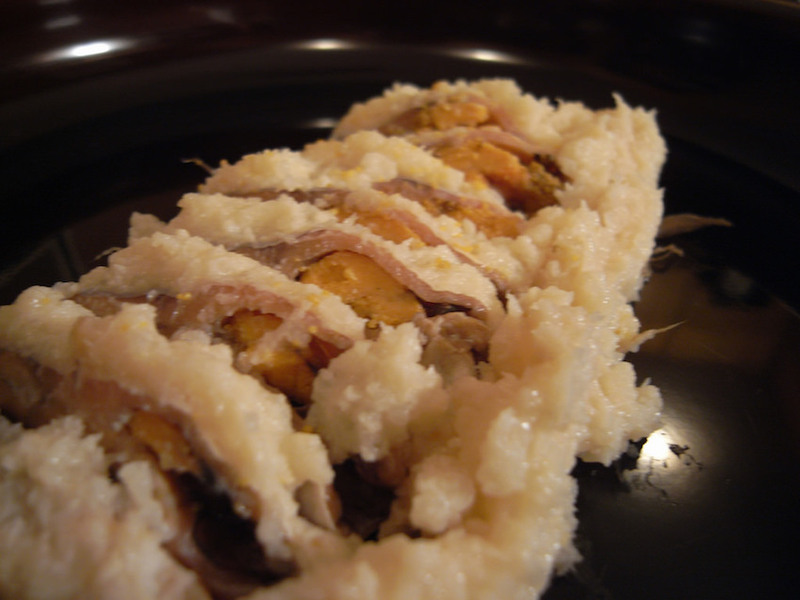 However, inari-zushi can also be filled with rice mixed with other ingredients, or rice topped with a range of ingredients like mushrooms, squid, boiled prawns, chives or shredded omelet. 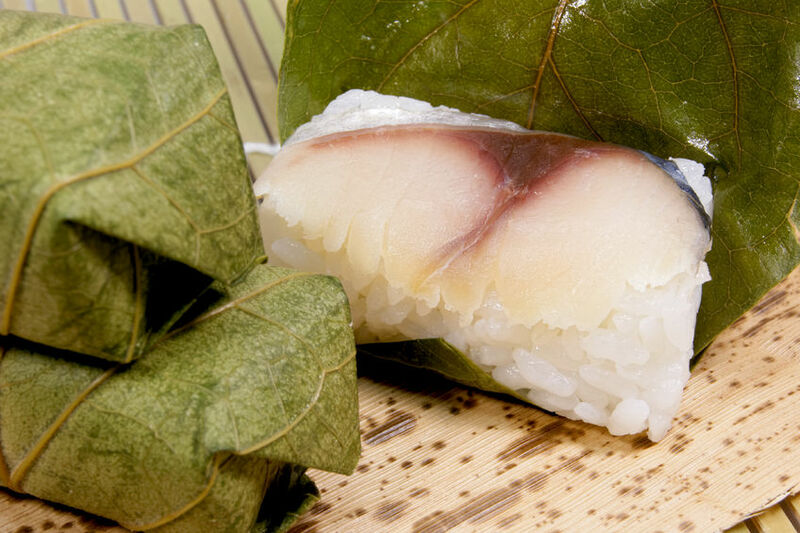 The versatility, ease of making, and portability of inari-zushi makes it a popular item for bento as well as finger food for picnics and parties. 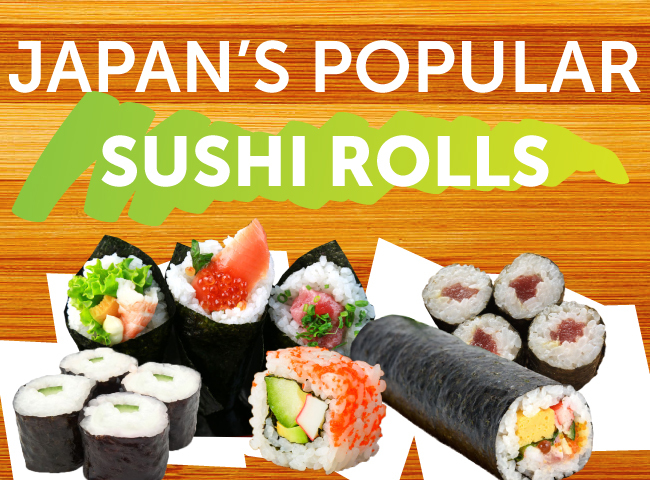 Be Sure to Try as Many Sushi Types as Possible in Japan! 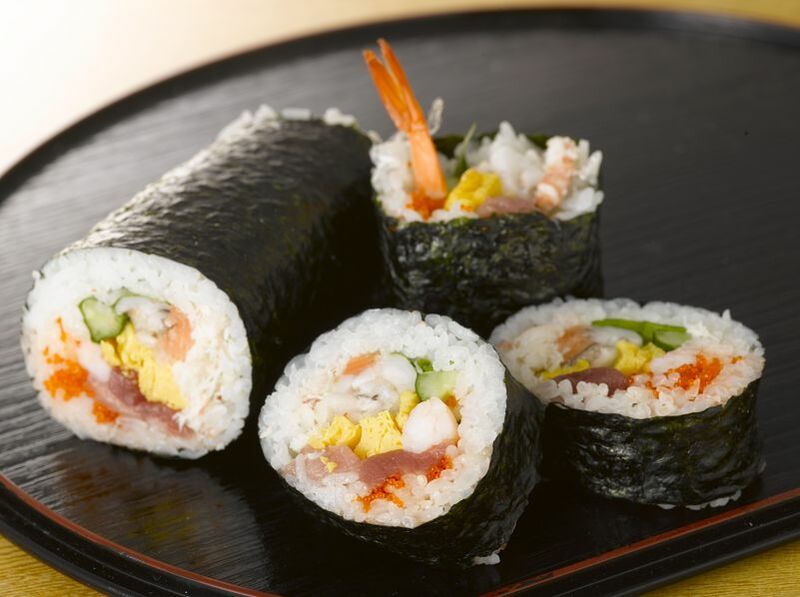 These days, sushi can be found in Japan everywhere from home prepared meals to convenience stores shelves, not to mention supermarkets, standing sushi bars, kaitenzushi (conveyor belt) restaurants and upmarket specialty sushi eateries that have reservation waiting lists booked for months in advance. 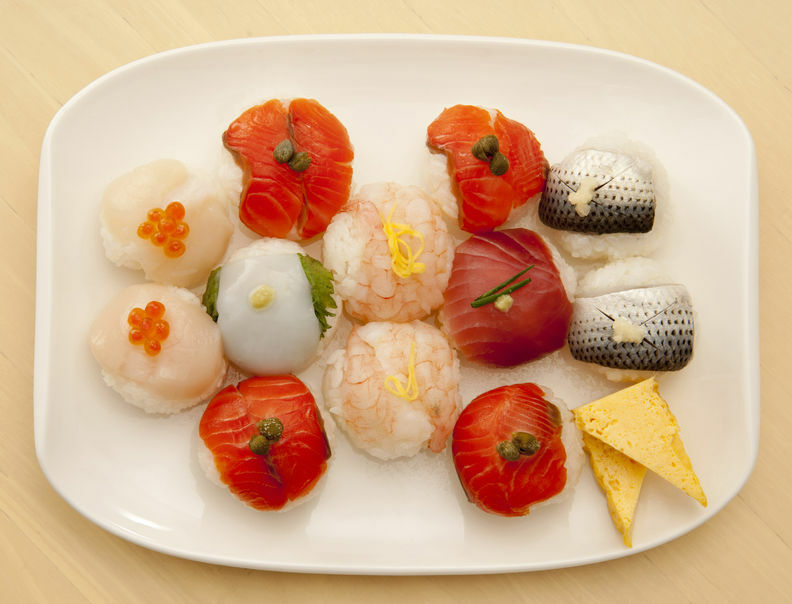 Trying sushi in Japan, wherever you may find it, is a special experience, given the variety of local rice, the fresh seasonal seafood and vegetables, the attention to detail of Japanese sushi chefs, the millennia of history, and the many countless varieties not commonly available overseas. 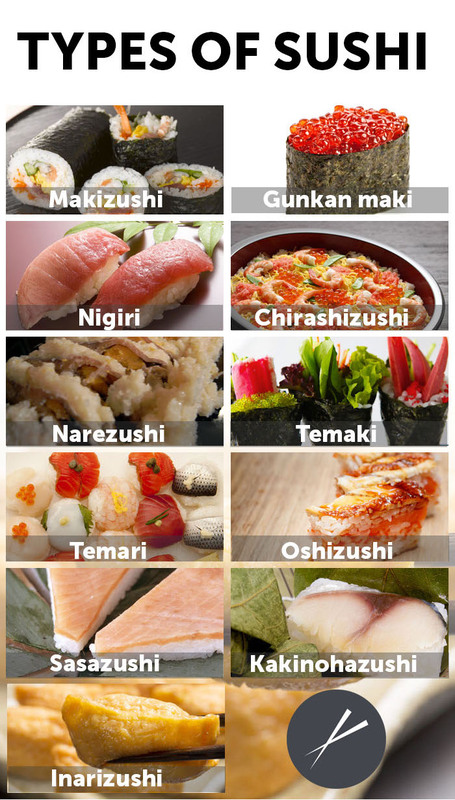 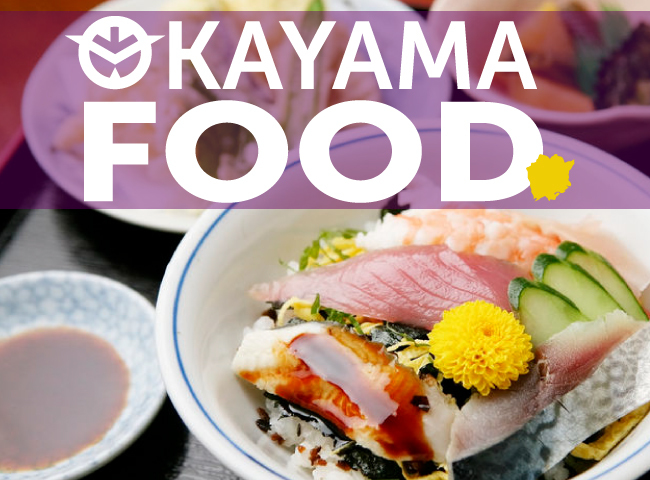 So be sure to browse Gurunavi’s listings to find a local sushi restaurant during your next trip to Japan!